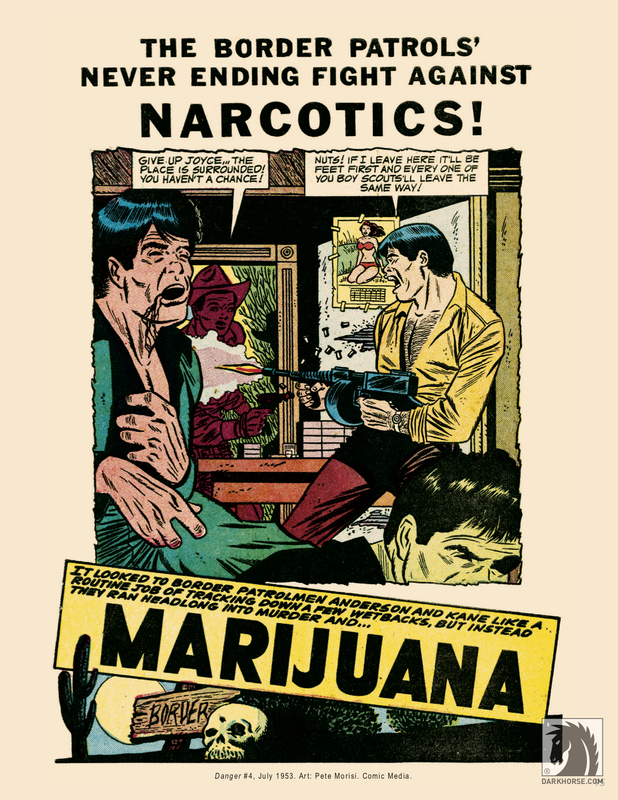 If you can read this, you’re too sober. 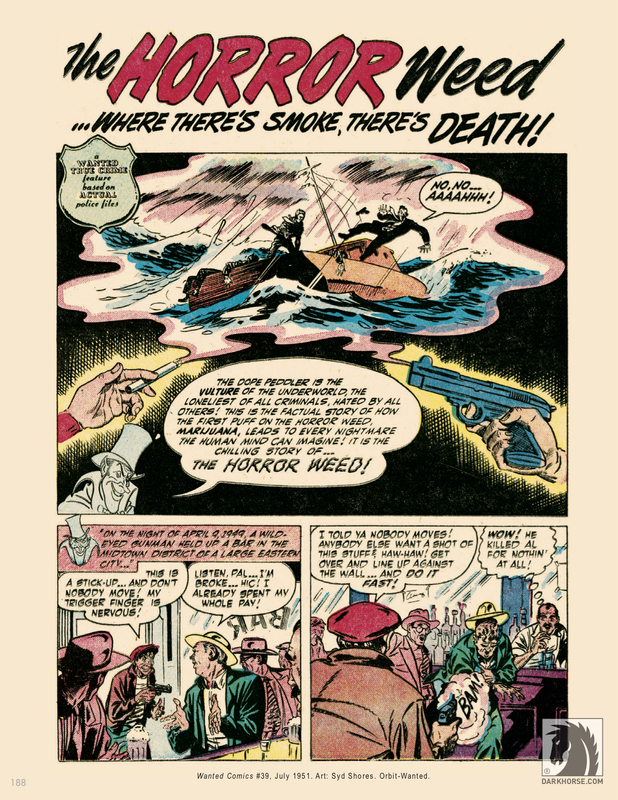 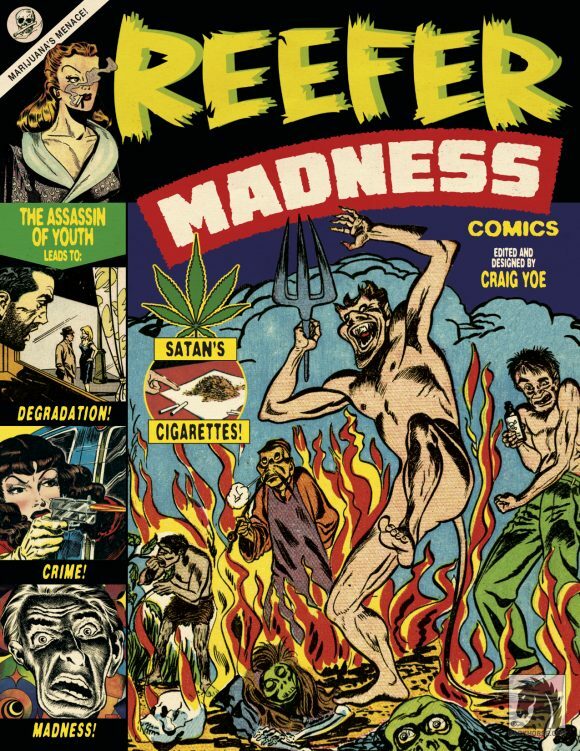 That’s OK. We’ve got the perfect thing to take you one toke over the line on this merry 4/20: 13 Great Splash Pages From REEFER MADNESS — the irreverent history of demon weed in comics by (who else?) 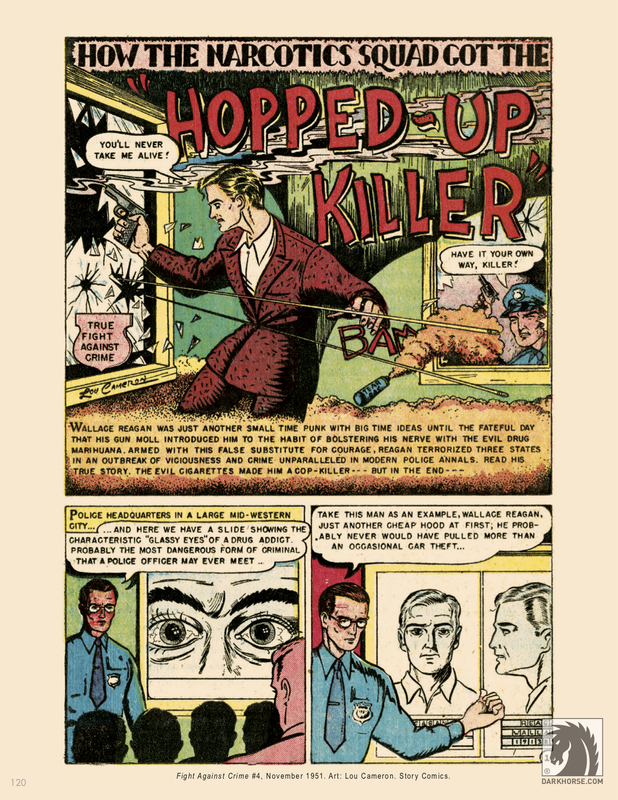 Craig Yoe. 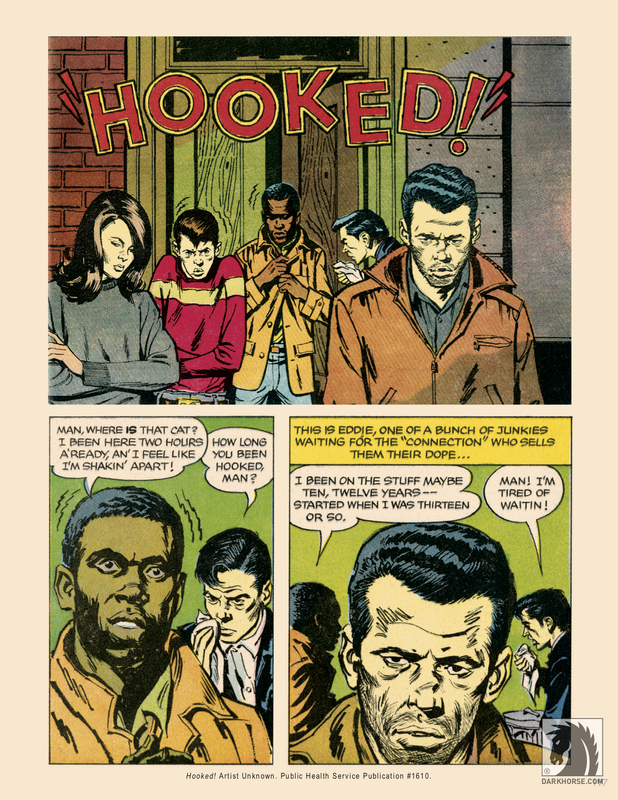 The 200-page paperback, which lists for $19.99, is published by Dark Horse and is now available. 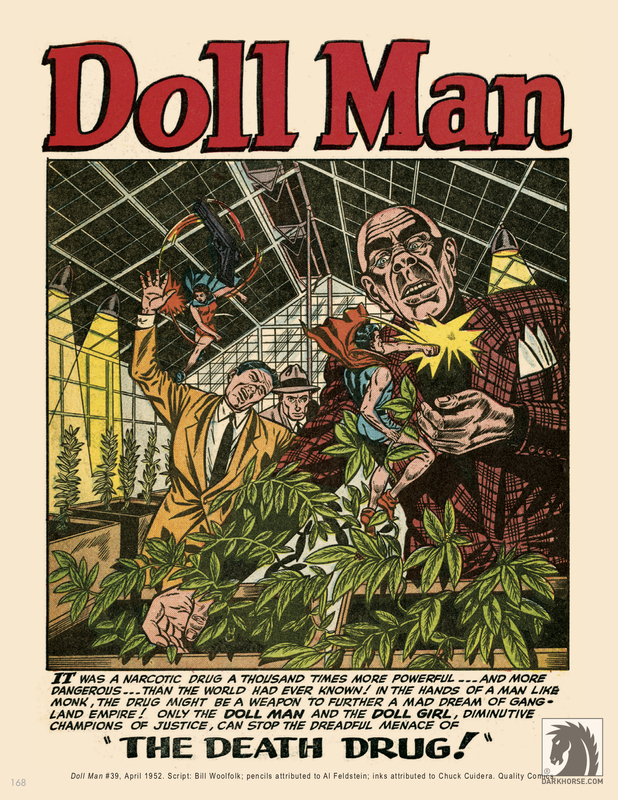 It features not just a terrific, in-depth intro by Yoe and fellow historian Steven Thompson, but also a whole dime bag full of out-of-their-heads stories from the likes of Jack Kirby, Frank Frazetta, Jerry Robinson, Ross Andru and Mort Meskin. 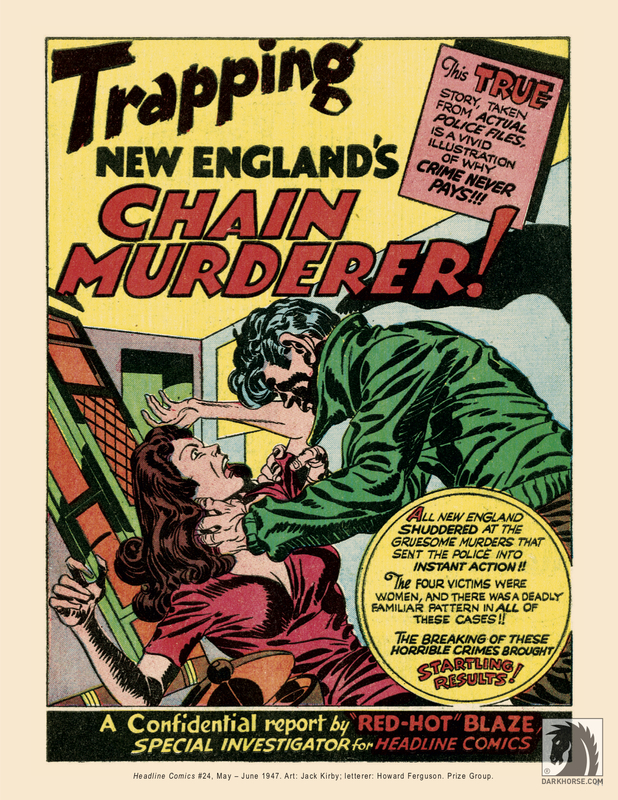 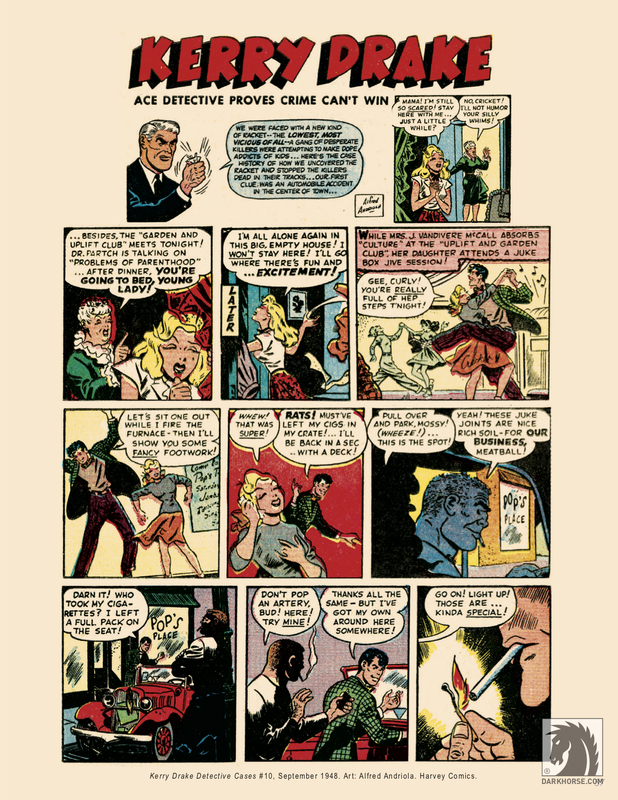 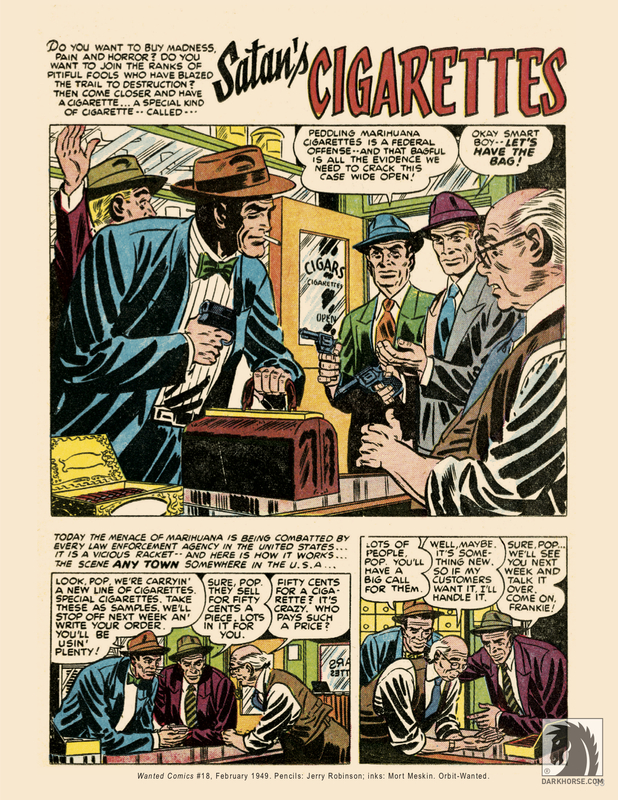 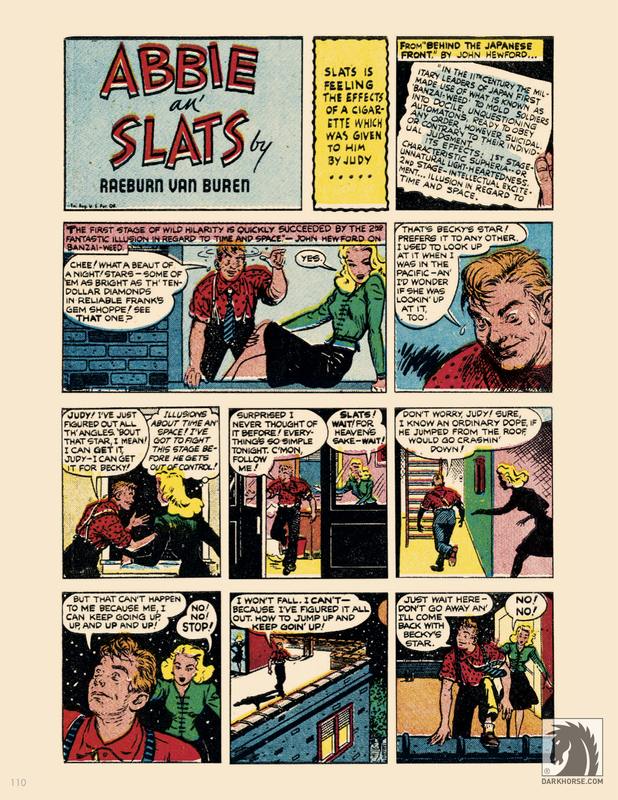 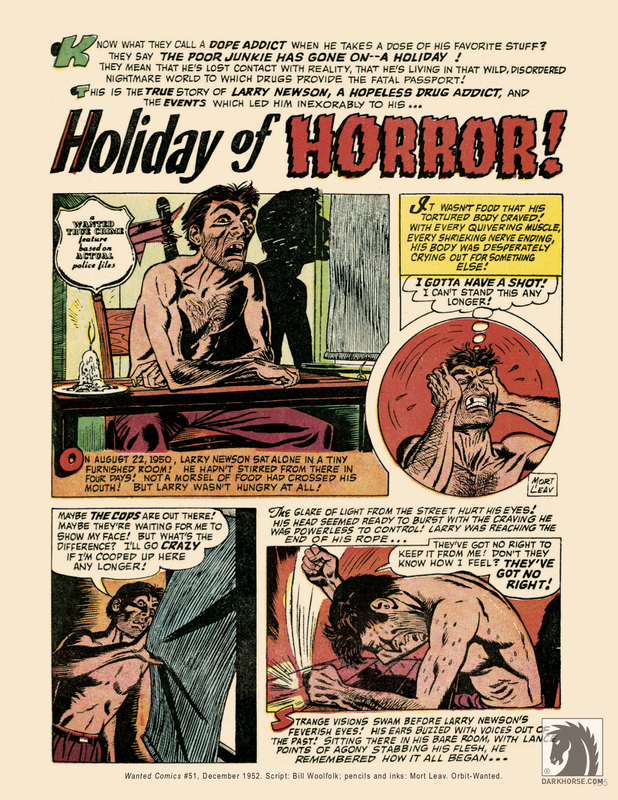 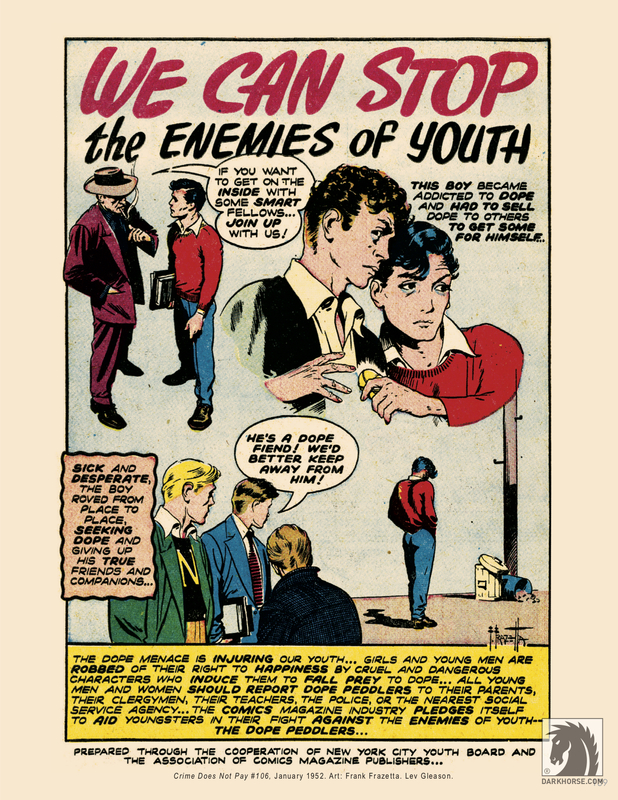 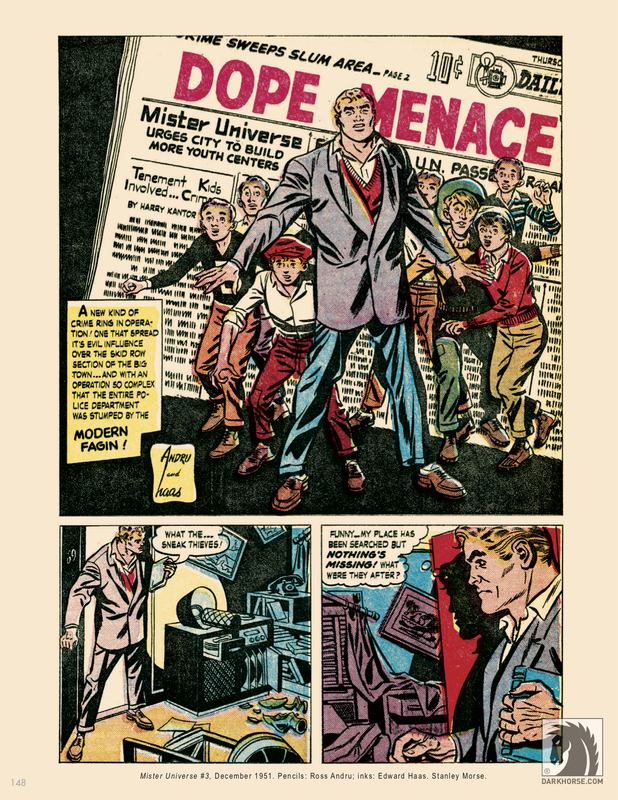 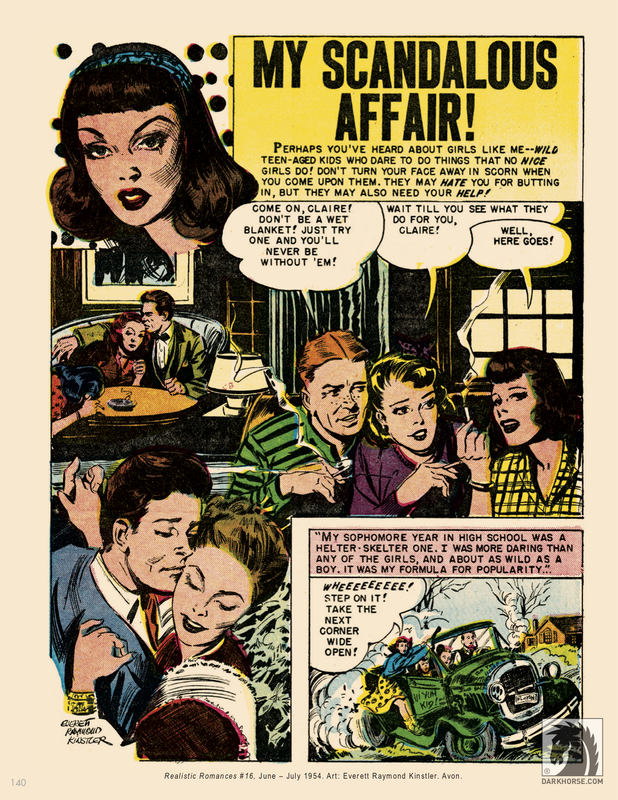 And these weren’t just culled from the wonderfully schlocky true-crime and romance comics of the day either — classic strips and features like Kerry Drake, Abbie an’ Slats and Doll Man are represented too.